Analyzing Express Entry. Is it Fair? How will skilled immigrants rank? The interesting and unusual part is if you are already IN CANADA without a labour market impact assessment, you would more likely rank lower than those who are outside of Canada with a job offer with labour market impact assessment. For example, an international student who graduates from a Canadian education system and is currently working in Canada may rank lower than those who is outside of Canada but with a job offer with labour market impact assessment. How is this fair for those who already work & establish in Canada? Equivalent of a master’s degree: 135 points. Proficient in either English or French: up to 136 points. Proficient in a second official language: up to 24 points. 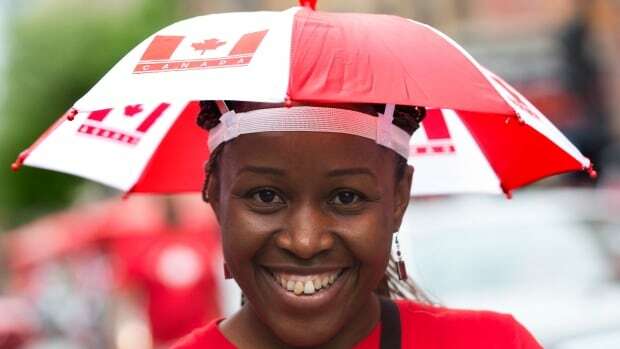 Experience working in Canada: up to 80 points. Transferable skills: up to 100 points. Sub total: up to 585 out of 600 points. No permanent job offer or a nomination from a province or territory: 0 points. Total: up to 585 points. Post-secondary program credential of three years or longer: 120 points. Fully proficient in English: up to 136 points. Doesn’t know French: 0 points. Has never worked in Canada before: 0 points. Sub total: up to 450 out of 600 points. Plus up to 600 points for a permanent job offer or a nomination from a province or territory. Total: up to 1,050 points. Proficient in either English or French: up to 128 points. Proficient in a second official language: up to 22 points. Experience working in Canada: up to 70 points. Spouse factors: up to 40 points. Sub total: up to 480 points out of 600 points. Total: up to 1,080 points.